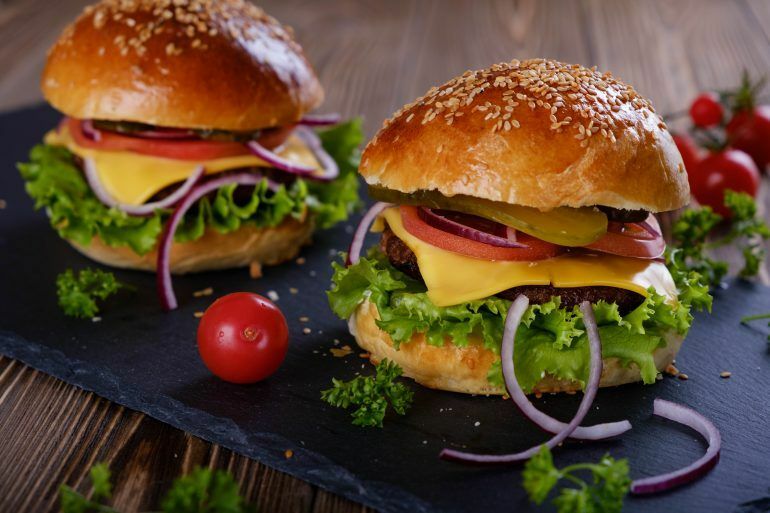 Looking for somewhere to enjoy a tasty burger in Paisley and Renfrewshire? Well don’t worry, we’ve got you covered as there are loads of fantastic restaurants and burger joints in the area that cater for all cravings. Take a closer look at what you can enjoy at some of these top locations to enhance your taste sensations. A firm favourite with Buddies, Burger and Keg offer great tasting burgers made with their own recipe and using produce from the local area. Firm favourites include the signature burger created with local butcher Gleddoch and their popular chicken burger. There’s also a fantastic selection of nachos, wings and premium hot dogs, including the chilli cheese hot dog served on a delicious brioche bun. 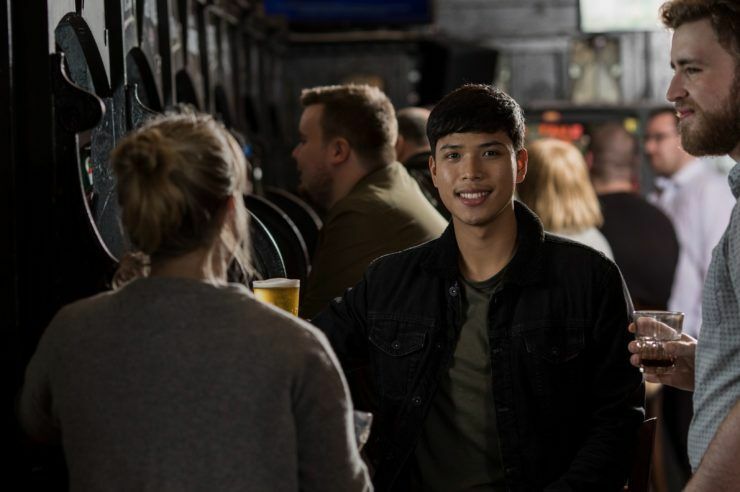 This popular hangout also hosts a number of events throughout the week including their popular pub quiz and live music events. It’s easy to see why it’s a favourite with locals. The award-winning Elderslie Butchers Steak and Grill continues to be at the top the hit list for many a meat lover. 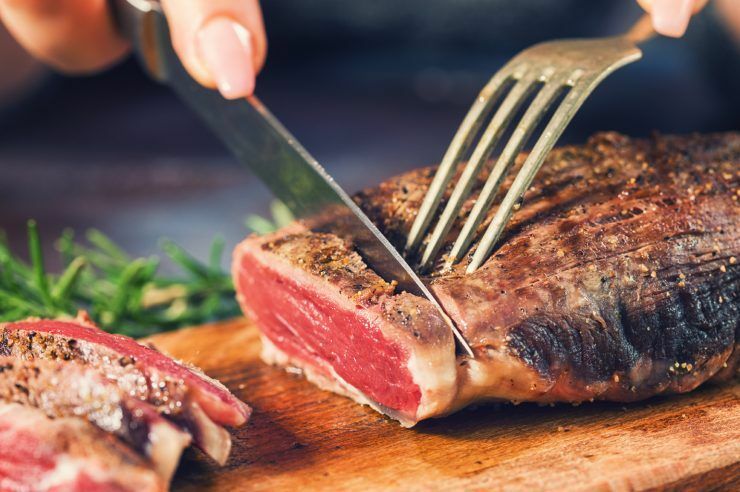 Opened by the owners of the popular Elderslie Butcher Shop, the team use their vast knowledge of quality produce to offer a wide range of delicacies including dry-aged steaks, burgers and sauces. Burger fans can try the tasty Cajun Grilled Chicken Burger with spicy mayo, gherkins and red onion, the Haggis Burger – a beef burger topped with haggis, cheese, crispy onions and a whisky mayo – and there’s also a delicious Halloumi Burger with peppers and flat mushrooms for vegetarians. The burgers alone are reason enough to visit! Located in Paisley’s Shuttle Street, Jam Jar is right at the heart of Paisley’s nightlife. 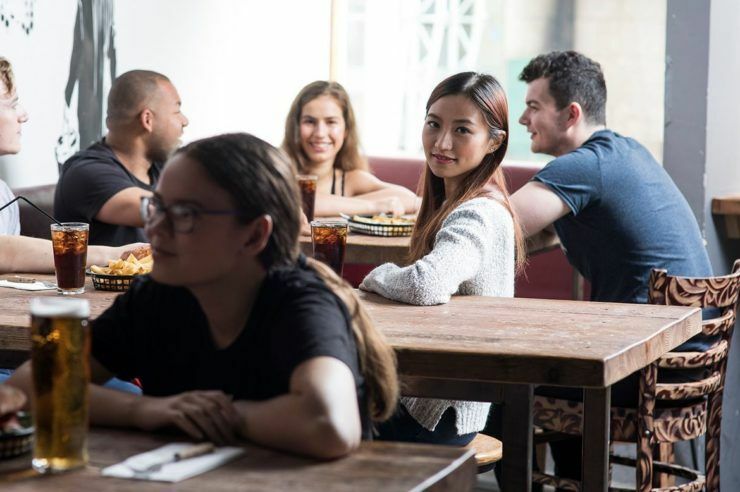 While the menu is largely Italian-themed, the restaurant boasts an excellent selection of burgers including a delicious chicken fajita burger, vegetarian option and tasty Highlander, Italian and Mexican selections. There’s also a Jam Packed Stack Burger for those arriving with a big appetite. Jam Jar also adds a distinctively local flavour to proceedings with a Paisley-themed cocktail menu. Anyone for a Paolo Martini or a Piazza Colada? The newly-opened Monterey Jacks on Paisley’s Moss Street offers possibly the largest selection of burgers in the area. With a range of beef burgers, including the fantastically named Notorious P.I.G pulled pork number and American Cereal Killer all day breakfast burger, and a host of veggie, chicken and lamb and chorizo burgers, there’s plenty of options for those looking for a burger bite. The menu also features a delicious offer of nachos, hotdogs, pizzas, fried chicken choices and a huge cocktail selection – making Monterey Jacks an instantly popular location in Paisley’s food and drink scene. We want to know your favourite places to grab a burger! Let us know on Twitter using @Paisleyis.